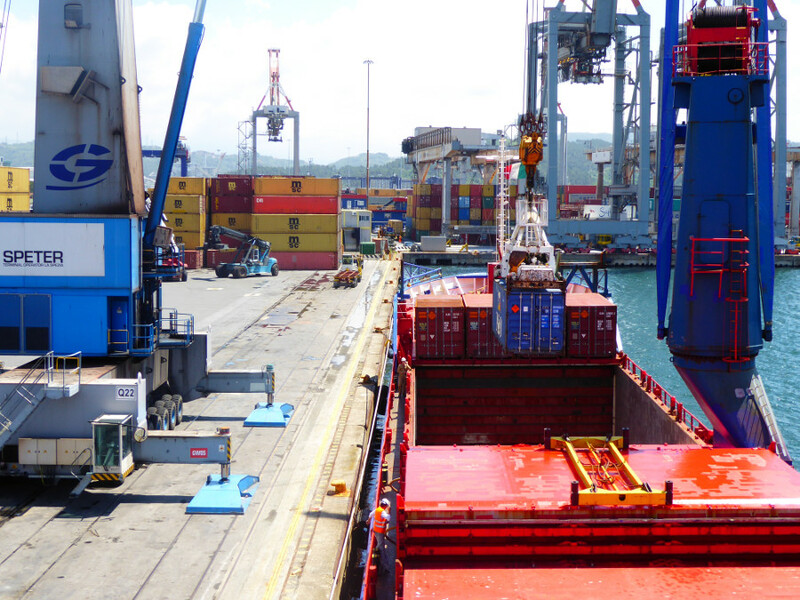 MV Sunergon, the first vessel under KCS crew management , called La Spezia harbour to load cargo. La Spezia is one of the main Italian commercial ports and the second biggest city in the Liguria region (northern Italy). Representatives of Kaas Crew had the task to deliver spare parts on board and see how the crew was doing. The captain and crew were very happy to receive all items on time and were pleased to meet us and to share their experiences. 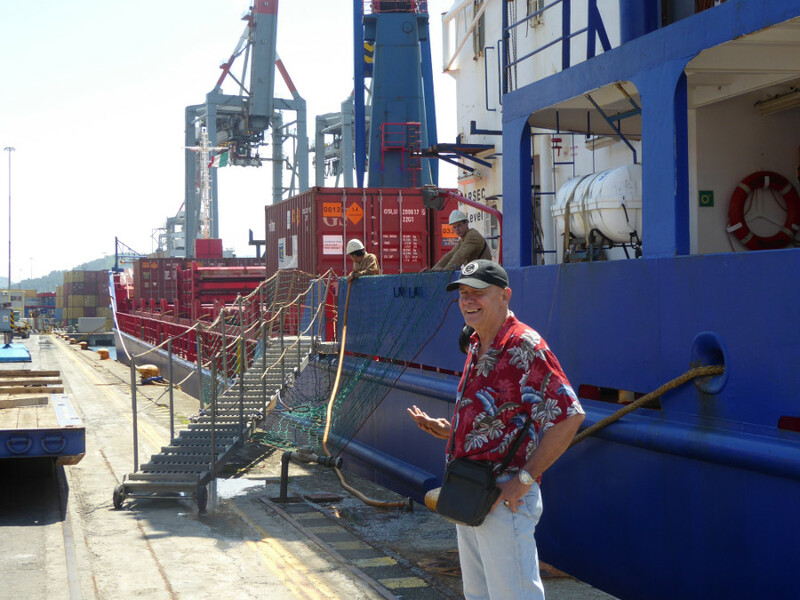 The crew were busy to prepare the vessel for loading and captain was arranging all documents. In general the atmosphere was nice and the ship was in good condition. Due to the delicate operations all necessary precautions had to be taken: the fire brigade was stand by and no other operations were allowed around the ship. 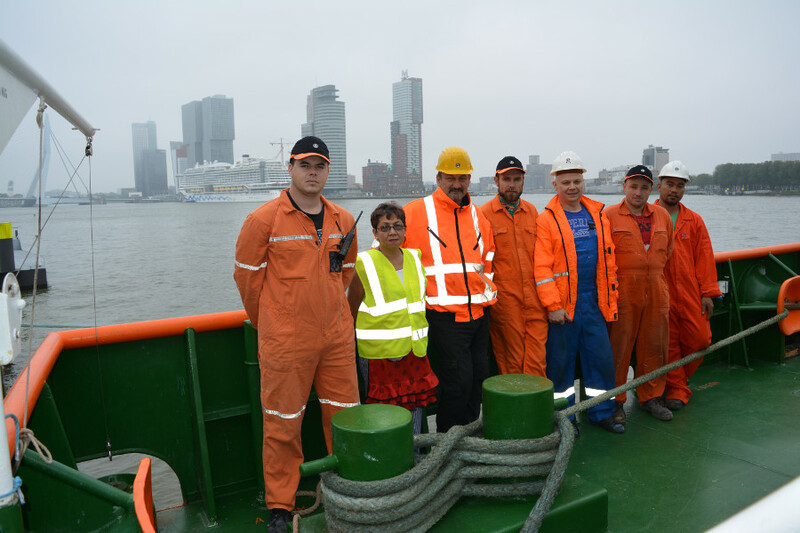 The cooperation between ships- and shore crew went smoothly and without faults. It is the crew that makes the difference for future work with delicate cargo and gaining more experience with safety and efficiency on board and on shore. We wish to thank the captain and crew for their hospitality and assistance on board. We wish them good luck and safe journey ! MV Calypso, one of the vessels under KCS crew management , was in Rotterdam for bunkers. For us it was a nice opportunity to visit the ship and see how the Kaas Crew was doing. Parkkade was her berth, which is a gorgeous place with a nice view on the city's skyline. The captain and the crew were pleased to meet us and to share their experiences. The purpose of the visit was to review the wishes and ideas of the crew. Due to ship periodic maintenance not everybody had a chance to have a chat with us. In general the atmosphere was nice, people were happy , there were no complains and the ship was well maintained. In general it is pleasant to hear that the crew is proud to work with KCS and we at the office are always doing our best to improve overall quality. Human factor is our main business , as it's input becoming increasingly important for improving safety and efficiency on of ships.